We are happy to invite you to our InterNations 2019 opening event. 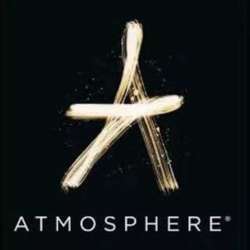 We are going to have a very special event in Café "Atmosphere". at 19:30. It's a great place to relax, have special drinks, food and enjoy with music.